This week, 88 years ago on March 12, 1930, M.K. 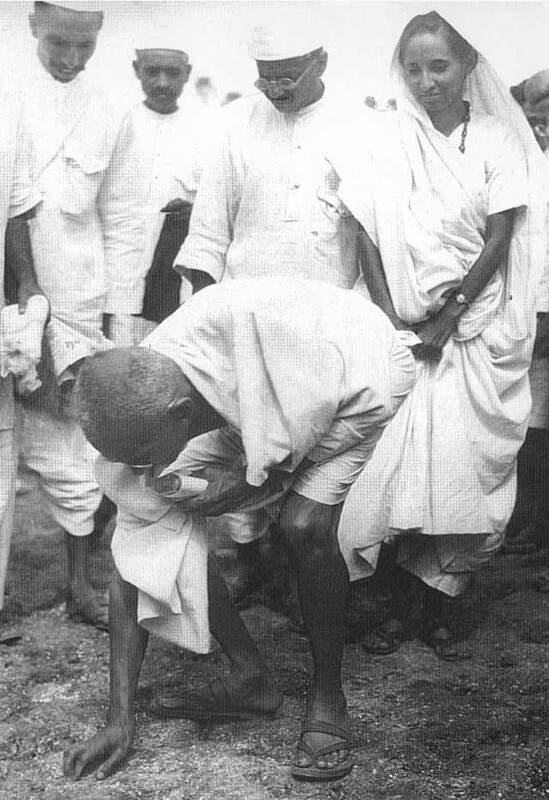 Gandhi along with his followers walked 100 miles to the coastal village of Dandi, Gujarat to make salt from seawater. This event, popularly known as the Salt March or Dandi March, was an expression of resistance against the British policy of taxing the production of salt. The civil disobedience movement was planned as the follow up to the Declaration, and the Salt March was the first act of civil disobedience; it triggered millions of Indians to break salt laws across the country under the ambit of ‘Salt Satyagraha’. This rattled the British and forced them to come to the table for negotiations with the leaders of the freedom movement. The civil disobedience movement was suspended on 5th March 1931 after an agreement between Gandhi and the then Viceroy, Lord Irwin (Gandhi-Irwin Pact) in return for some concessions that included the release of Indian political prisoners and the withdrawal of the taxation of salt. Later in the month, the Indian National Congress at its Karachi session endorsed the Gandhi-Irwin pact. It also passed the Karachi Resolution – a historic document that is considered to be one of the first articulations of socio-economic rights for the people of India; Clause 18 of the resolution tersely called for ‘No Duty on Salt’. None of these developments made any difference: British salt laws continued to be in force until independence. During the framing of India’s Constitution, the Constituent Assembly considered including a provision that barred the State from taxing salt. In the next part of this Article, we shall look at core arguments that were part of this debate.